Welcome to Gold Coast Tree Service! Providing Professional Tree Service Since 1986! 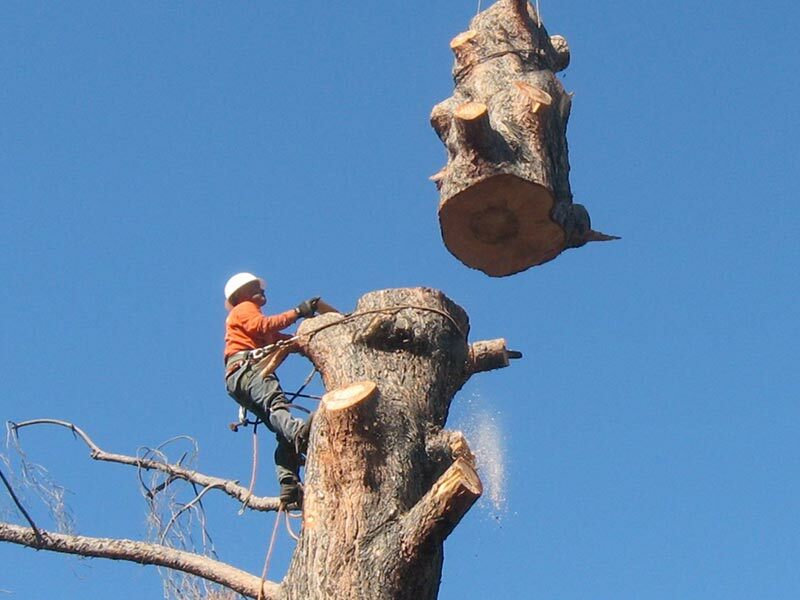 We Perform all Phases of Tree Work! Tree Removal, Stump Removal, Planting, Topping & Pruning! Our Staff are Highly Trained Tree Technicians! No Job is Too Big For Us, We Can Handle it All! We are Experts at Tree Pruning & Topping? Helps Keep Your Trees Healthy & Manages its Growth! We Have Professional Equipment for all Jobs! Jobs are Done Quicker, Safer & Right with Our Equipment! 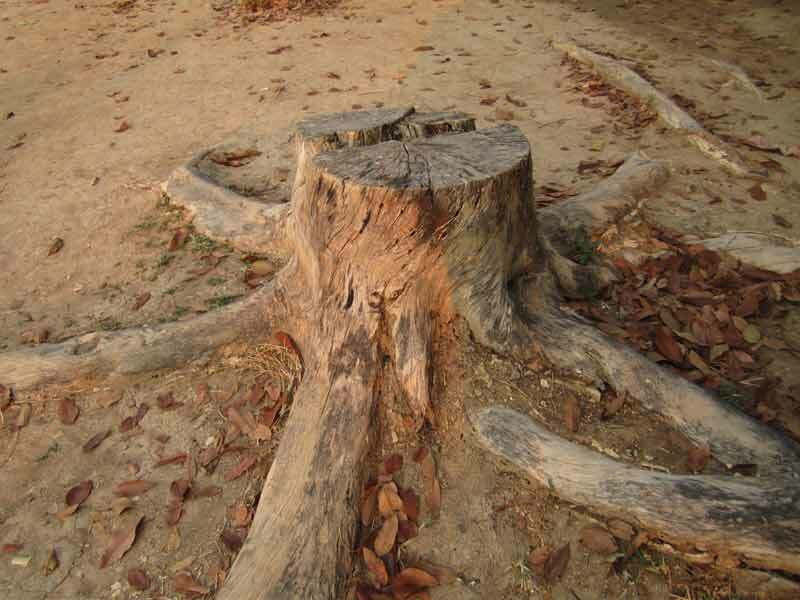 Need to Remove a Tree Stump or Roots? Our Experience & Equipment Will Get The Job Done Right! 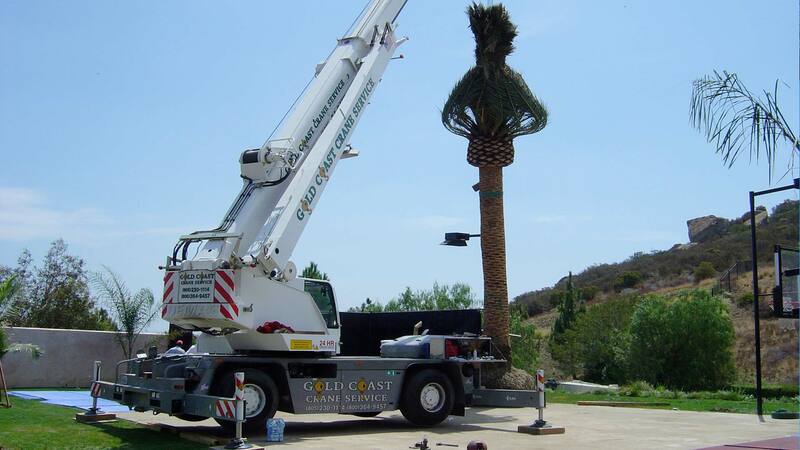 Welcome to Gold Coast Tree Service Inc.
We have been providing professional tree service to Los Angeles and Ventura counties since 1986. Our staff of trained tree trimmers provides excellent tree care to every property. Customer satisfaction is our first priority! We are licensed, bonded, and insured in the state of California (License #721441). We perform all phases of tree work; stump and tree removal, planting, topping, pruning, and hazardous/emergency tree work. 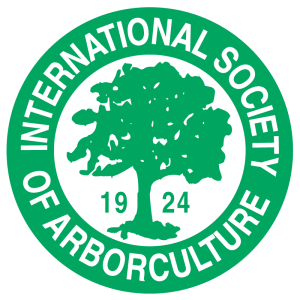 We have certified arborists and certified tree workers on staff at all times! FILL OUT QUICK FORM TO GET YOUR FREE QUOTE PROCESS STARTED! Mike founded our Gold Coast Tree Service in 1986 initially by servicing friends and neighbors with their residential lawn and garden needs. After many years of working on his own and building a large base of satisfied customers, Mike decided to go into business for himself. Mike has proven himself as a self-made and self-educated successful businessman in the competitive industry of Tree Care and Maintenance. He has built Gold Coast Tree Service from the ground up to make it the successful company it is today. After more than 30 years in business, Mike is still personally involved in many of the jobs and the training of our staff and field employees, and he will occasionally work onsite. Having served for many years as a firefighter and having had exposure to various types of heavy equipment, Mike has created new and innovative ways to help make it easier for our field employees to do the excellent job that they do. Mike has had a hand in designing specialized equipment necessary to do a great job. Our trucks are specifically designed and engineered by Mike to facilitate the special needs and requirements for a job well done for all of our customers. Mario has spent a lifetime perfecting his craft as a skilled tree trimmer and climber and is truly the best in the industry. Quality workmanship and his dedication to safe a safe working environment is key to his operation. The safety of his workers, our customers, or passers-by is his primary concern. Mario supervises our crews of up to 15 men to make sure the trees are trimmed according to ISA (International Society of Arboriculture) standards to ensure the correct pruning of trees in order to to enhance the beauty of each specimen and to also minimize the amount of maintenance necessary. Mario is a dedicated family man who has been critical to the success of our business. He brings with him expertise in all aspects of tree trimming from residential, corporate, to our celebrity clientele. Watching Mario in action as he swings from tree to tree with great agility is in fact, quite a sight to see. Mario is not only a master at what he does; he’s also the best in the business. 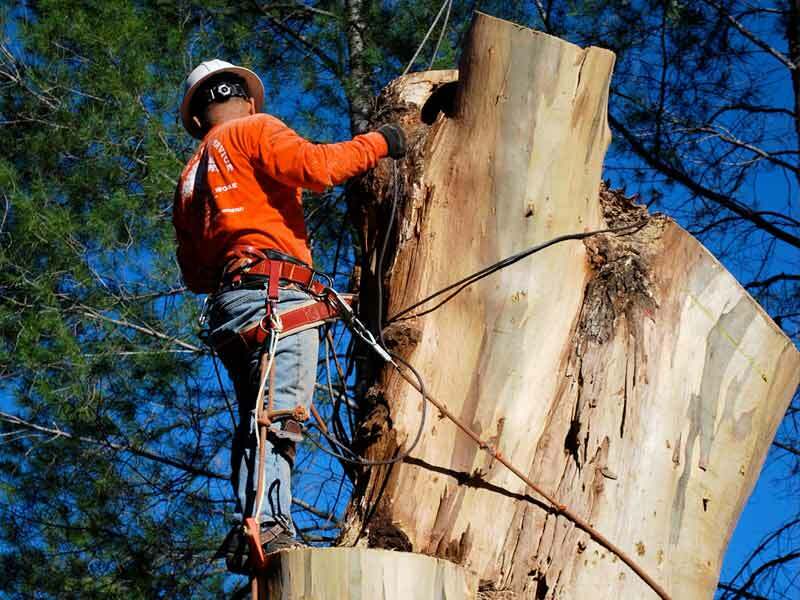 FROM CROWN & WEIGHT REDUCTION TO AESTHETIC PRUNING & SHAPING, GOLD COAST TREE SERVICE HIGHLY TRAINED CERTIFIED TREE WORKERS & ARBORISTS CAN HANDLE IT ALL! Gold Coast Tree Service offers full-scale professional tree care from crown and weight reduction to aesthetic pruning and shaping. 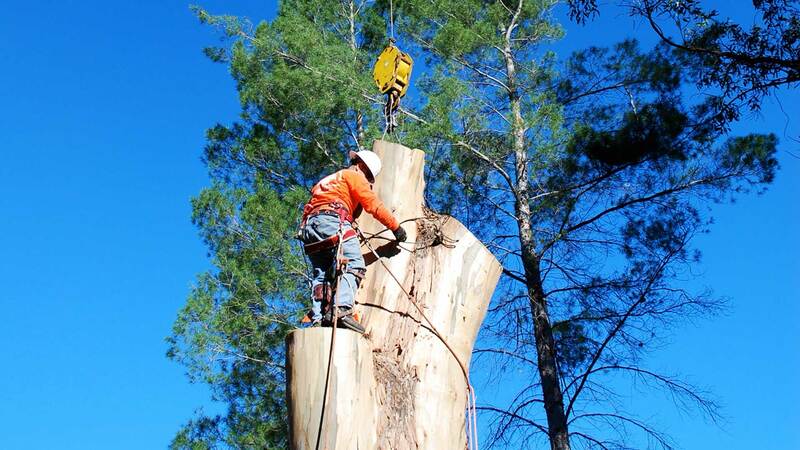 We also offer services such as dangerous tree removal and stump-grinding. 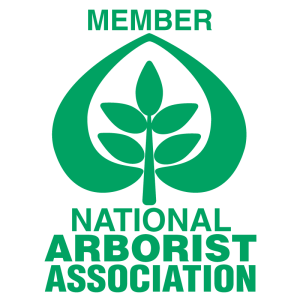 As a professional member of the National Arborist Association, we are devoted to doing things the right way while maintaining a safe and diligent environment and promoting exceptional workmanship. We believe in leaving your yard clean so that the only evidence of our being in your home is your well-manicured trees. Just as you take pride in your home, we take pride in our work. 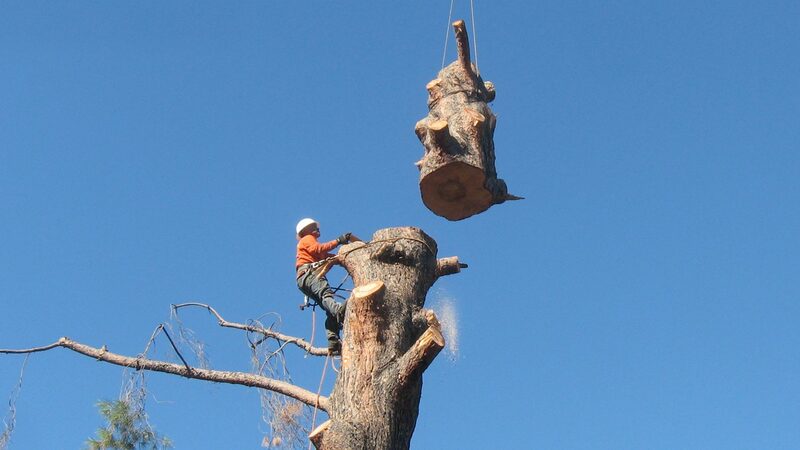 From tree trimming to full on removal, you can count on us to get the job done right. Our crews are professional, thorough, and reliable. The new beauty of your trees will impress all who pass by, year after year. Gold Coast Tree Service also offers emergency tree service, so you won’t be left out in the cold if a situation occurs after business hours. Fully licensed with the state and federal departments, we carry $2 million dollar insurance coverage. We provide experience, service and dedication to our customers on every project. For more information on our services please click on any of the services categories on the left side of this page. Proper Pruning: Respects Tree Beauty, Respects Tree Defense Systems, Respects Tree Dignity. Improper Pruning: Destroys Tree Beauty, Destroys Tree Defense Systems, Destroys Tree Dignity. Pruning is definitely the most common tree maintenance procedure. Forest trees grow very well with little or no pruning, but in most landscape situations, tree pruning is often desirable and necessary to remove dead branches, maintain safety, improve tree structure, and to enhance vigor. Executed properly, pruning cuts are made with an understanding of how the tree will respond to the cut. Improper pruning can cause severe damage, which will adversely affect the tree throughout its life. Removing foliage from a tree has distinctly different effects on its growth. Removing leaves unquestionably reduces photosynthesis and may reduce overall growth. This can cause a dwarf effect. The growth that does not occur takes place on fewer shoots, so the shoots tend to grow longer than they would have without pruning. This is commonly called shoot invigoration. These principles should be kept in mind when considering pruning trees and other woody plants. The most common reasons for pruning are to remove dead branches, to remove crowding of crossing limbs, to eliminate hazards, or to slow the growth by removing foliage. Trees may also be trimmed to reduce wind resistance or to increase light penetration. In the majority of cases, tree trimming is of a corrective nature. Deadwooding is the removal of the weak, dead and dying branches from a tree to eliminate hazards. Crown cleaning- removes the diseased, dead and weakly attached low-vigor branches and water sprouts from the tree crown. Thinning includes crown cleaning as well as removing selective branches which can increase light penetration and air movement through the crown. Crown Reduction is commonly used to reduce the size of the tree. This can be accomplished by cutting limbs back to the laterals that are at least 1/3 of the size of the parent limb. Topping or Heading Back usually involves the cutting of limbs back to a stud, bud, or a lateral branch not large enough to assume the terminal role. Crown raising or Elevating removes the lower branches of a tree to create a clearance for pedestrians, walkways, buildings, and vehicles and vistas. Tree roots are active extensions of the tree that provide support by absorbing water, oxygen, and other elements essential to sustaining the life of of a tree. A tree consists of 60 percent trunk, 15 percent branches, 15 percent large transport roots, 5 percent leaves, and 5 percent fine feeder roots. The large woody transport roots increase regularly in diameter, and will even display annual rings. It is the increase in size that swells the base of the trees, raises the earth around them, and lifts the sidewalks and driveways. Roots will die when oxygen supplies are cut off by flooding, soil compaction or construction of large, impervious pavement areas on the ground surface. The framework of the major root system usually lies less than one foot below the surface. It often grows outward to the diameter of one to two times the height of the tree. Root decay is very often insidious and difficult to detect. Sometimes the work of the organisms that cause root decay can go unnoticed because the smaller feeder roots may go right on absorbing water and lawn fertilizer, until one day the tree falls over! To detect root decay, look carefully for “mushrooms” on or near the base of the tree. 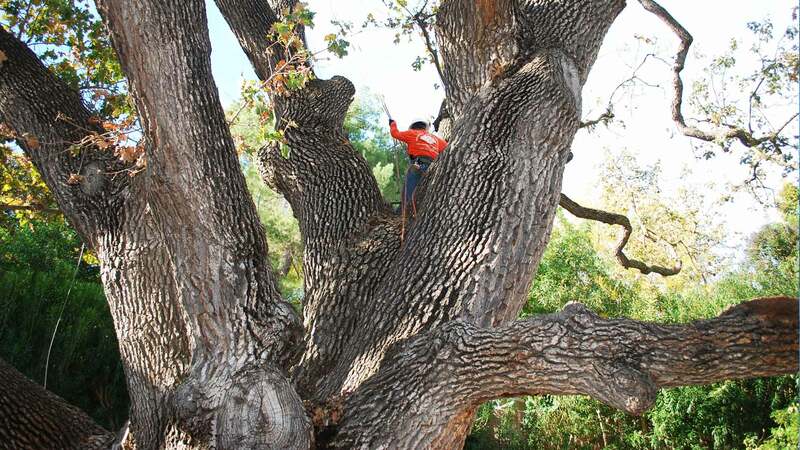 Tree topping is the misguided practice of heading back limbs in an attempt to reduce the tree’s natural production of twigs and leaves in order to lessen yard maintenance, control a tree’s overall size, and reduce the danger of large overhanging limbs. Many homeowners’ have not yet been educated on the subject and look to professional advice on such matters. Others simply do what their neighbors do. Technically, tree topping is the removal of vertical leader stems on large trees. This practice often leads to top rot and long cracks, and lightning often gets blamed for the tree’s human-inflicted malady. People often top trees because they feel that the tree will become hazardous, but topping greatly increases the hazard risk to the tree. When treetops are removed, roots begin to starve. Topping stimulates excessive sprouting. The sprouts are unsightly and hazardous. Topping trees under power lines cause more sprouts to grow back in the lines faster. Excessive sprouting is a sign of low energy reserves. Topping, sprouts and cavities lead to dangerous hazard conditions. Sprouts have a very weak union on trunks. Be on guard for sprouts that are growing rapidly in a horizontal direction. In this progressive age of high technology and easy access to information, it is quite possible that we may soon see the practice of tree topping disappear. Oftentimes, topping has the opposite effect of hat the homeowner is attempting to achieve. It has been scientifically proven that topping is detrimental to a tree’s health – a fact that is becoming common knowledge. The effects of topping include: the decay of large unhealed wounds, insect infestation, sunscald to the bark, and in some cases, death of the tree. Those that do survive treatment (and many species rejuvenate quite quickly) return to the original size, but have smaller limbs with weaker branch attachment, resulting in increased leaf and twig production. The proper procedure to reduce leaf and twig production, as well as to restrict a tree’s size (wind sail appearance), is to thin it with proper pruning techniques, such as drop crotching. A large overhanging limb can be cabled and save the owner the expense of someone else’s return to remove the diseased or infected tree. Of course, the real beauty is in subtlety. A trained arborist will leave an old tree looking as if it had a manicure, not its hands removed. Generally tree removal should be a last resort, but there are always unavoidable circumstances when a tree will have to be removed. Proper planning may not have been used in regards to the tree’s characteristics or the size of the tree at maturity. due to improper previous pruning. 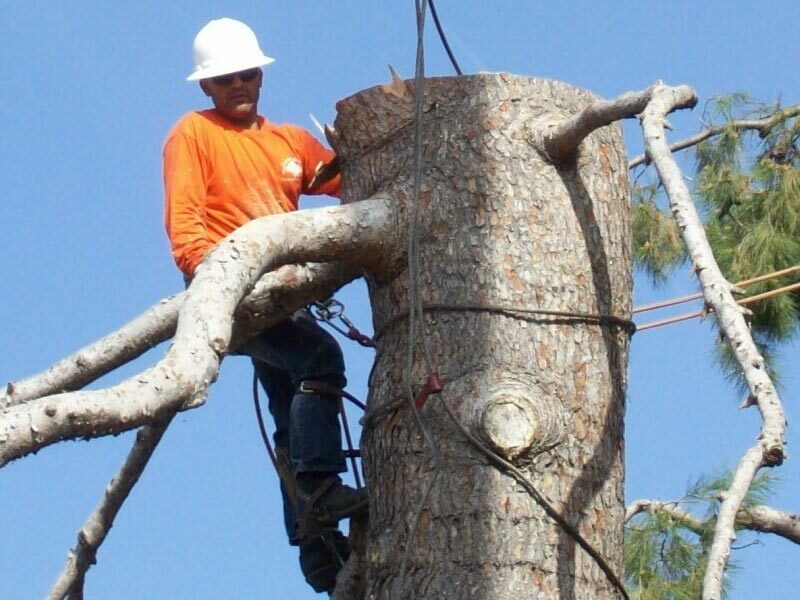 Our seasoned trained professionals are very competent with the process of tree removal. Our workers have full working knowledge of rigging and roping techniques. Our bucket truck and crane allows our crew to remove trees located even in some of the most difficult areas. We use state of the art stump removal equipment for removal of all types and sizes of tree stumps. Stump removal enhances the appearance of your landscape. Stumps can be unsightly and potentially hazardous. As a stump dries out, it becomes a haven for termites, in addition to other pests. It may also become a den for possums, squirrels, raccoons & snakes. 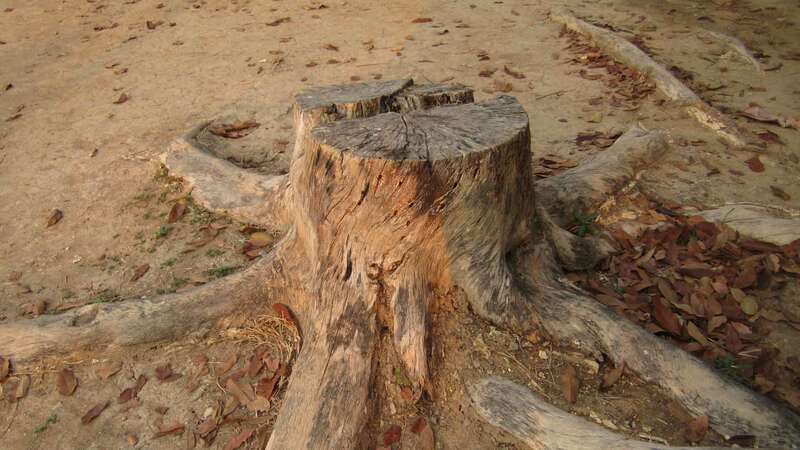 Removing a tree stump can be a major offset to future property damage or trip and fall injuries. Gold Coast Tree Service provides a wide range of services including the Planting of Trees. We plant trees for New Development and to replace Trees that are Diseased and Removed or Unwanted due to Improper Species or Poor Location. 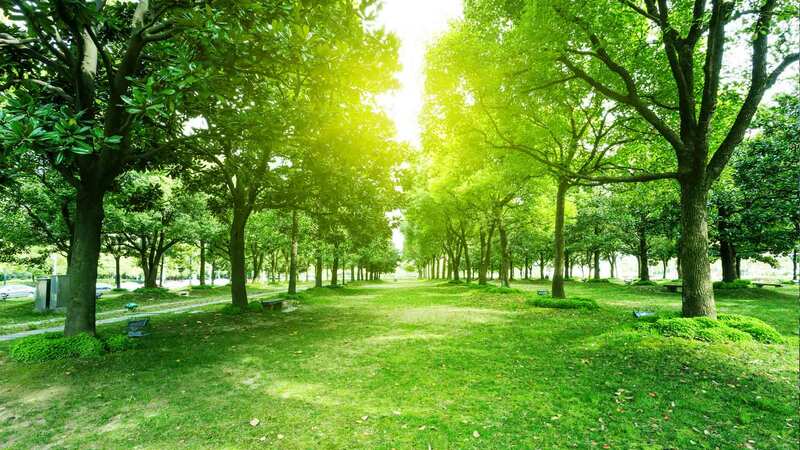 The most important thing to consider when planting a Tree is weather the type of Tree selected is right for the location in which you wish to plant it in. Seeking advice from a Professional or your local nursery is always a great idea. Normally your Local Nursery will carry Trees recommended for your Neighborhood and climate. The Size of the Tree upon Maturity. A good rule of thumb is to plant Short Flowering Trees near Overhead Utility lines. Larger deciduous Trees on the Southeast, Southwest, and West Side of your property to provide cooling Shade during the Summer Time. Also evergreen Trees planted on the North Side help to block the Cold Winter Winds. For most people it can be difficult to choose the right Tree because you have to visualize the Tree 5, 10, or 20 years in the future. Yet this is essential! Before planting, keep in mind what the tree will look like as it is near its Maturity! Consider its Height, Crown Spread and Root Space. Our Highly Trained Tree Technicians Can Handle it All! 1. Does Gold Coast Tree Service have a minimum charge for a job? Yes, our minimum charge is $250.00 for any job. 2. Does Gold Coast Tree Service chop the wood into firewood? Due to the advanced equipment that we use on our jobsites, it is more efficient to chip the trees into wood chips, but pieces can be cut up for you to split yourself. 3. Does Gold Coast Tree Service grind the stumps after a tree is removed? It usually depends on the accessibility of the stump, but if it is not too close to other obstacles and is accessible with a stump grinder, we will grind the stump to 8″ to 12″ deep (normally that would be an extra charge). Gold Coast Tree Service is not responsible for any utility lines or sprinkler lines while stump grinding. That is the sole responsibility of the Property Owner. 4. Does Gold Coast Tree Service remove the debris after a job is completed? Yes, hauling and dumping the debris is always included in our estimate pricing. 5. 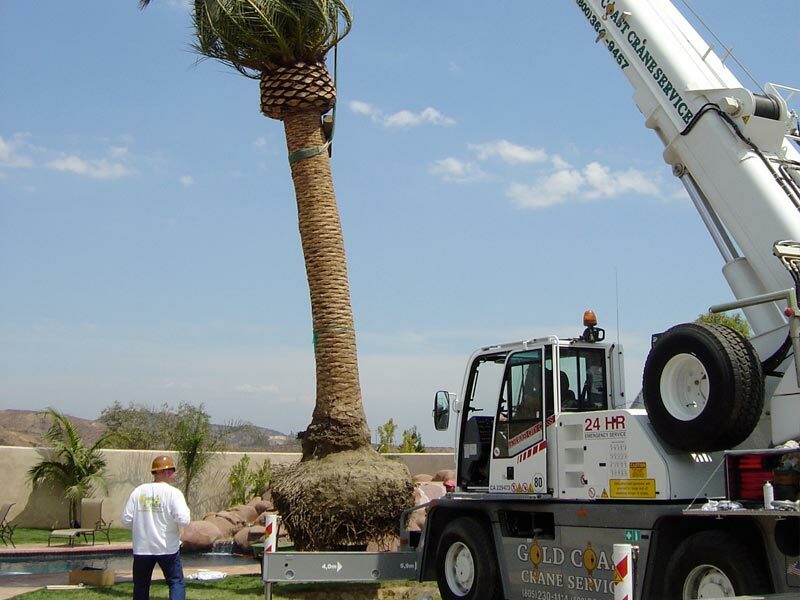 What areas of California does Gold Coast Tree Service cover? Primarily the Greater Los Angeles Metropolitan Area. 6. 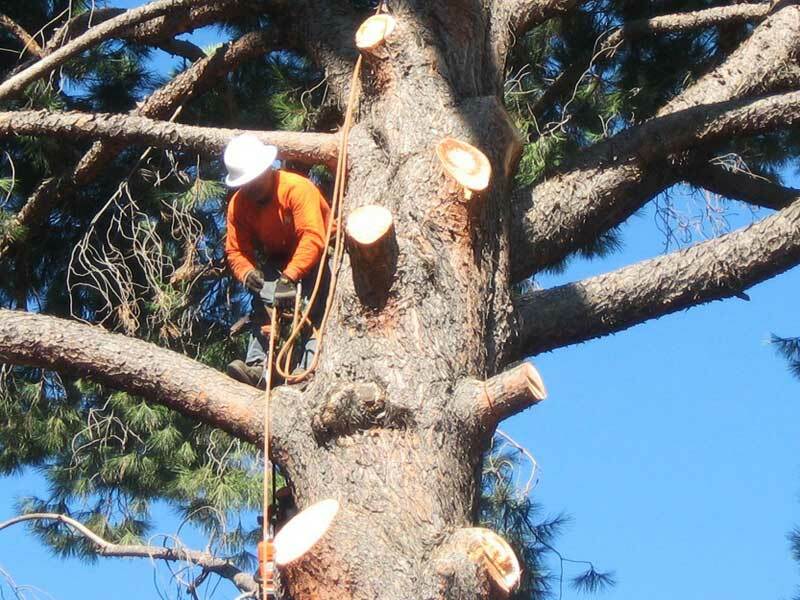 What types of equipment does Gold Coast Tree Service use for tree work? We own specialty designed dump trucks bucket trucks and cranes available for all levels of tree work. 7. Does Gold Coast Tree Service offer discounts to senior citizens? Yes we do, but it is not a set percentage. (Please mention the discount at the time of the estimate and it will be applied). 8. What type of clients does Gold Coast Tree Service normally service? We service any and all types of clients – from residential, commercial, and industrial, celebrities and individual homeowners, all types of apartment, townhome, and condo complexes, studio lots, land clearing for construction sites, and much more. 9. Does Gold Coast Tree Service handle emergency tree work? Yes we can definitely handle emergency tree work with our 28-ton crane to lift larger pieces of a tree branch off of a house or car. Our 24-hour emergency telephone number is (818)414-1980 (818)414-1980 (818)414-1980. We are Experts at Tree Pruning & Topping! 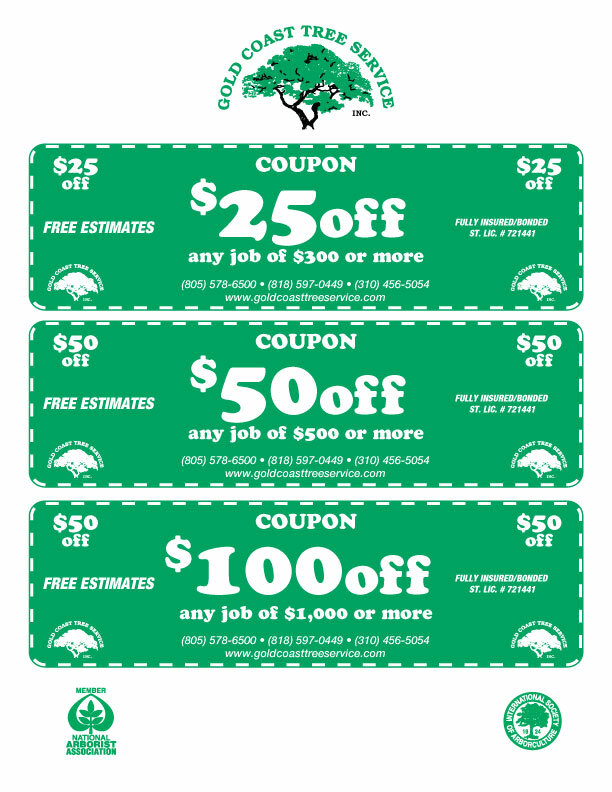 Contact Gold Coast Tree Service! Emergency examples: Tree falling on house or blocking driveways or road etc. Please EMERGENCY CALLS ONLY!